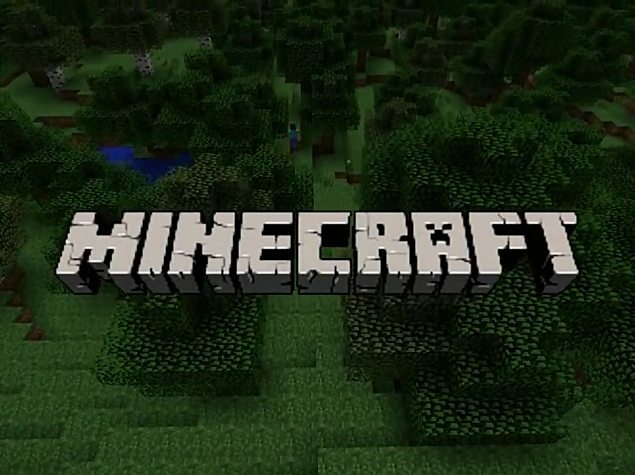 Microsoft has extended its Minecraft: Education Edition to Apple iPad that will help students build historic monuments, swim through coral reefs and bring creative stories to life. Minecraft: Education Edition is an educational version of the popular Minecraft game, s pecifically designed for classroom use. The education version of the game launched in 2016 and there are nearly 35 million licensed users in 115 countries.